The right combination of features, style and performance. MindFusion is proud to present you this native Xamarin component that makes the implementation of any schedule in your Android or iOS app as easy as a play. Let's start now. A quality schedule application should be fast to switch between various calendar types to allow the user speedy navigation. 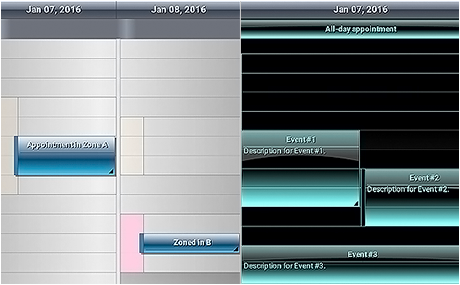 MindFusion Xamarin calendar lets you change between two types of timetable view and list view with a single gesture. If you want to check all appointments for a given month, the single month view is a perfect choice. 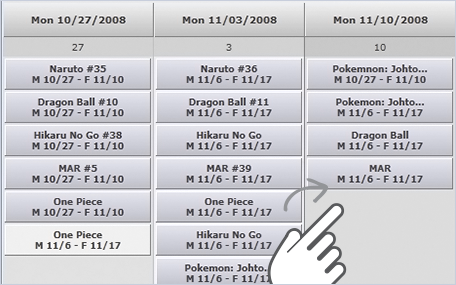 Last, but not least, The calendar also supports right-to-left mode. With so many options to choose from, you will surely find the one that best suits your application's needs. 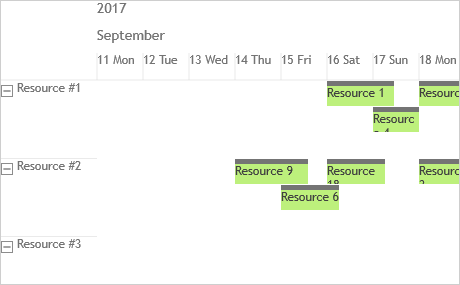 Xamarin Scheduler lists a rich set of .NET events both for the calendar and its items. Each appointment that you define can have a single or multiple occurrences. It is also possible to create custom-typed items. 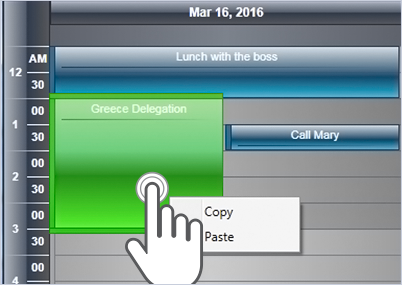 The advanced undo and redo functionality makes it easy to repeat or repair any action on the calendar. Finally, when your schedule is done, you can quickly save it into XML. The single most important element in a Xamarin application, in any application, is how it treats the user. This, consequently, determines how the user will treat it. MindFusion Xamarin Scheduler pays special attention how friendly the component is to the end user not only to the developers. 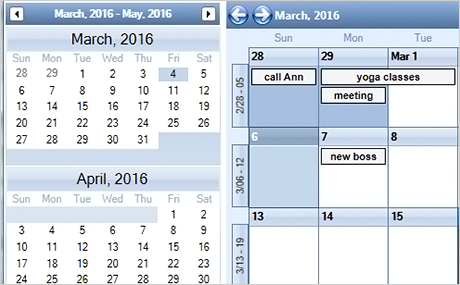 Calendars built with the library are easy to edit and modify. The visible area scrolls smoothly and expands automatically when items are dragged. Navigation between various time periods is fast and doesn't affect performance. MindFusion Scheduler takes style very seriously - from the bigger picture to the tiniest details. The calendar has a set of predefined themes, with which you can dramatically alter the appearance of the calendar in a second. For more precise customization, there is a rich choice of pen and brush styles, customizable fonts and the ability to assign images to calendar elements. The calendar elements support custom painting, which lets you fully unleash your sense of design. Once you have settled on the perfect look, you can persist it as a user-defined theme and apply it to any other schedule. La programación de Xamarin proporciona soporte para la plataforma universal de Windows. El paquete contiene un nuevo ensamblado MindFusion. Scheduling.Universal.dll y nueva versión de las muestras para guiarle cómo implementar y personalizar fantásticos programas en sus aplicaciones UWP.